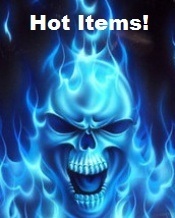 Cuffless blue skull beenie with gold trim. 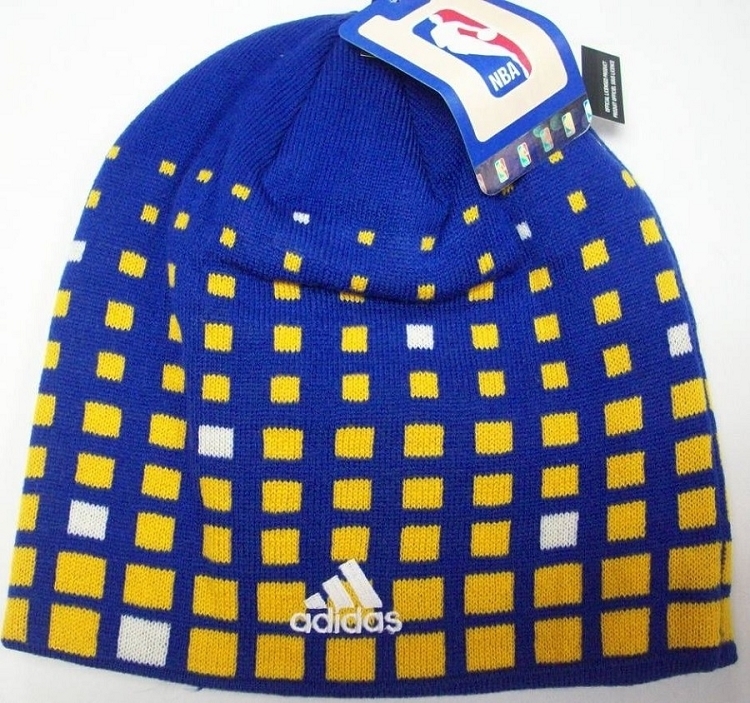 Has Golden State Warriors Bridge Logo, Adidas Logo, and Phrase Golden State Basketball woven into fabric. 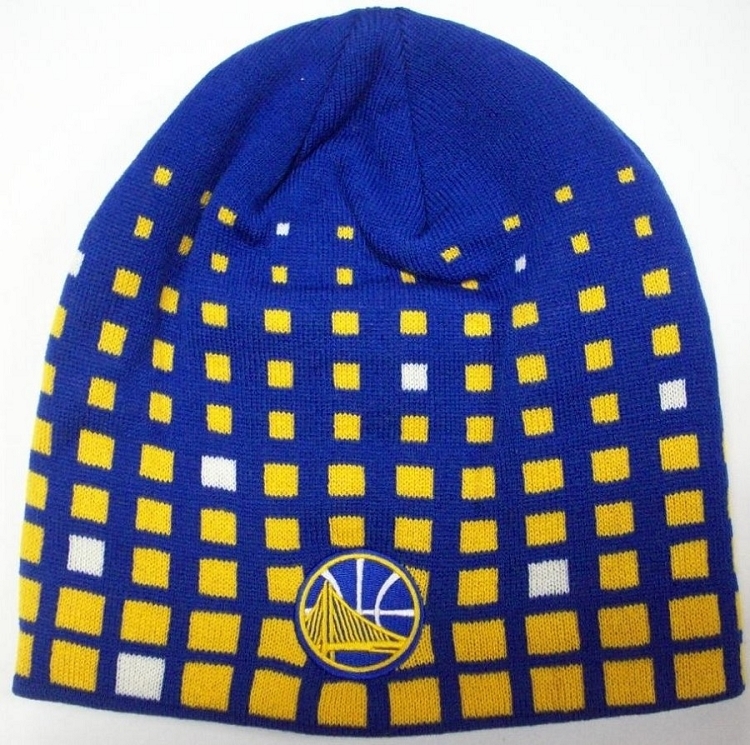 Keep your noggin warm while you support your favorite team on the hardwood!